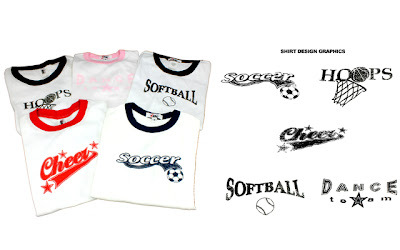 Vital by New Balance Woman's Sports T-Shirts - Just $3.75 Shipped! These Vital by New Balance Woman's Sports Casual T-Shirts are currently selling for just $3.75 each on Tanga.com! You will be saving 84% off the listed price of $24.50 with this women's t-shirt deal. More about these women's Vital by New Balance t-shirts . . .